This Psalm really focuses on the location of the presence of God. It had always been thought that with the building of the temple then God would reside, live, take habitation in Jerusalem. Keep in mind that Jerusalem was not the location of the residence of God until King David was around. When we read in Scripture about Mt. Zion it is a reference to the Holy Hill, or Jerusalem. Before David came around Jerusalem was not considered the capital, David made is such. It was just another fortress and walled city in that region. Remember it was the ark of the covenant which traveled with Moses and Joshua which distinguished the presence of the Lord before the kings came around and before David's son Solomon had it built. That ark would be placed in the tabernacle which was considered a traveling residence for God. I've gotten into this in the past, but it is important to note again that for David when we talk about the Holy Mountain we are talking about Jerusalem. We are not talking about Mt. Sinai which is where Moses climbed to receive the covenant in the form of the 10 commandments. Here is a picture of our family climbing Mt. 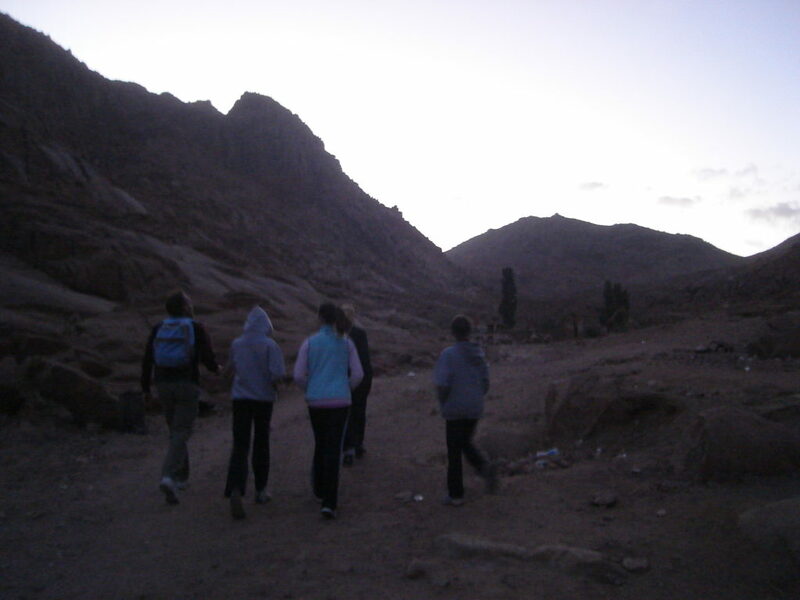 Sinai as the sun is rising. One of the most powerful experiences of my life. 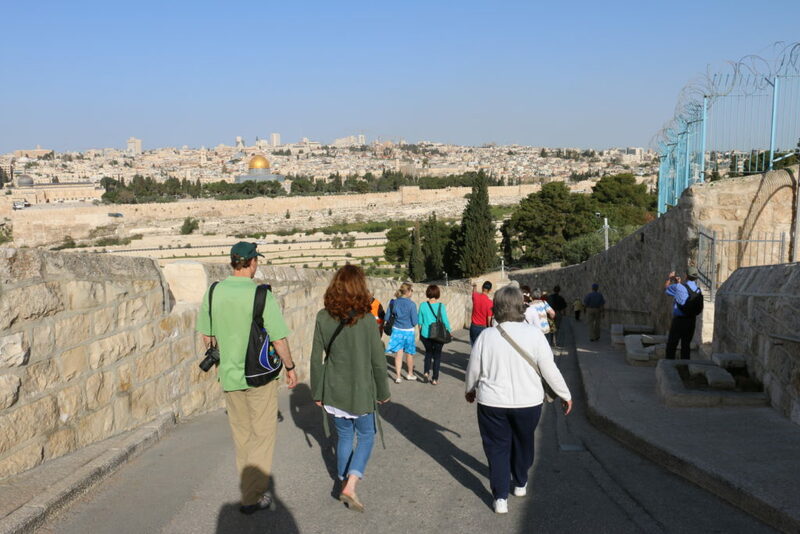 Here is a picture of Jerusalem which is hard to tell that it is actually on a hill, but it is. Credit to John Faltin for the picture. King David was absolutely in love with this city and you can tell from this Psalm that he fully sees this city as the city of God. That creates a bit of a problem in our modern age when politically we talk about Israel and the problem of Jerusalem. I'm not sure if people realize that currently there are four different people groups who see Jerusalem as their capital: Jews in Israel, Muslims in Palestine, Christian arabs, and Armenian arabs. Each of them lay claim to the city for a number of historical and religious reasons. This psalm reflects the deep claim that the people of Israel have on Jerusalem, a claim which is no more convincing than the ones held by the Muslims, or the Christians or the Armenians. And yet, we have taken sides. Jerusalem could be the one place on earth where the type of harmony which is reflected in the kingdom of God could take place. It has more potential than any other city in the world. But unfortunately, because we are involved, it has continued to be a place that has seen more violence than most places in the world. Pray for peace in Jerusalem. Just peace, not ownership.